People can start from the grimmest backgrounds and still become famously wealthy. For example, take George Soros. He is a household name today. As of February of this year, he’s worth US$8 billion USD. And that’s after he donated US$18 billion to his foundation. But Soros worked his way up from the worst circumstances you can imagine. He was born in 1930 to Jewish parents in Budapest, Hungary. During the Nazi Occupation, he and his family had to use forged documents to survive. Throughout his early teens, it was difficult for Soros to imagine any kind of future. But after the war, it was time to rebuild. George Soros moved to London and studied economics and philosophy. He worked as a waiter and a railway porter to support himself. So how did he get his big break? Starting from 1970, Soros took the financial markets by storm. He created one of the most successful hedge funds of all time. Soros has a unique investment style. George Soros discovered the winning formula. His success came from patience, knowledge, and determination. But what can you do to find your path in life? How do you learn something no-one else knows? I have a straightforward solution to this problem. Find a hot product and hop onto Amazon FBA. Like Soros said, you need an edge. And we can help give you that edge. All you need to do is to learn the ropes and then craft a profitable niche. 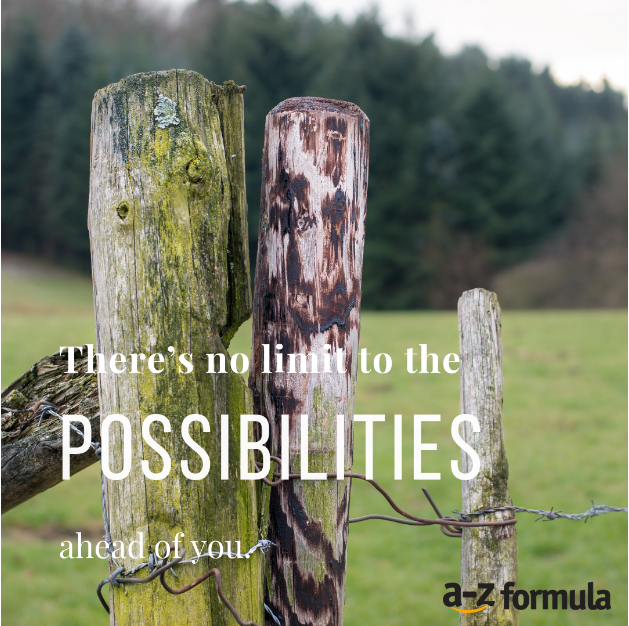 There’s no limit to the possibilities ahead of you.